The hands of the Milanese artist Antonino Sciortino have the art of breathing life into metal. 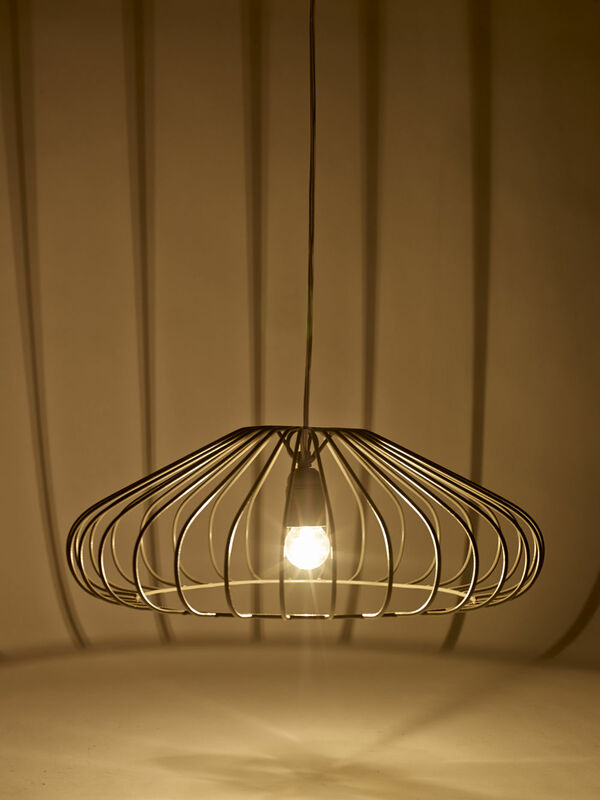 Its iron creations with the sculptural allure are all with an artisanal finishing. 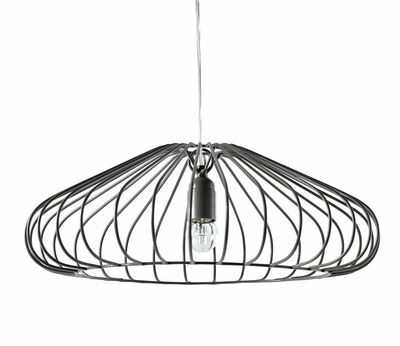 This beautiful Tiziana suspension features a poetic design and a light silhouette. The light filtering through the multiple wires provides a beautiful illumination, while playing with shadows and lights. 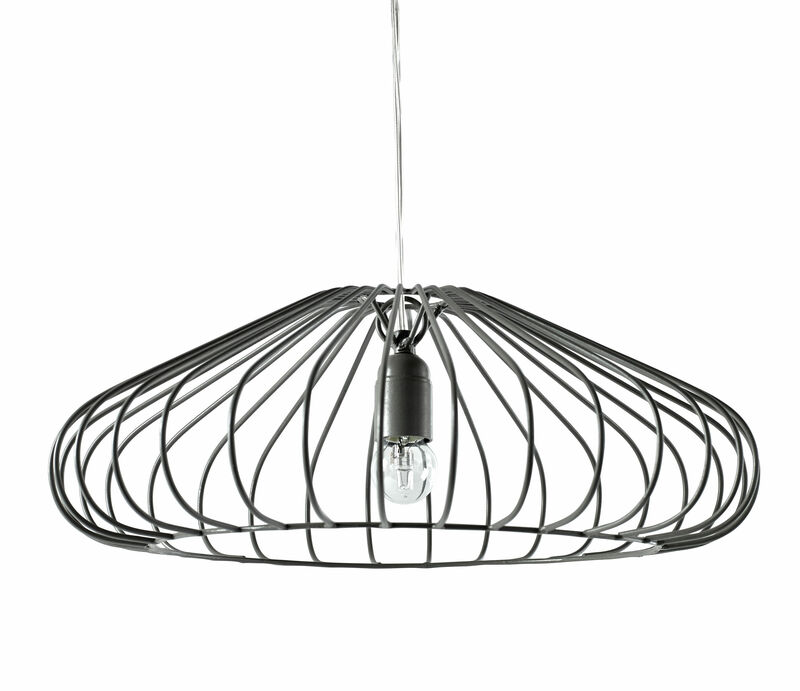 Completely made of metal wire, the Tiziana suspension offers a graphic effect, with a very aerial volume.